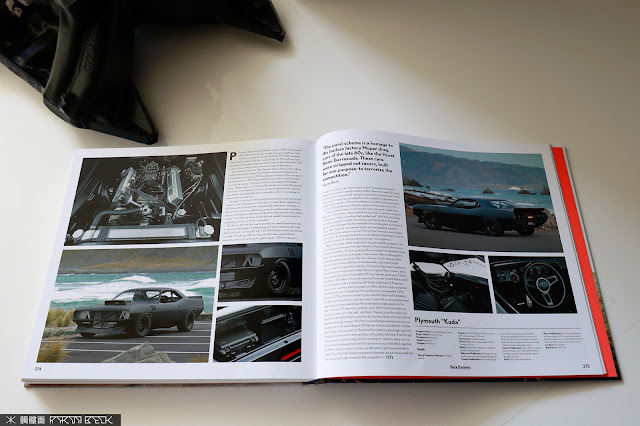 400 pages, 112 amazing cars, great stories, some of the worlds best automotive photography, along with a killer layout and high quality print... 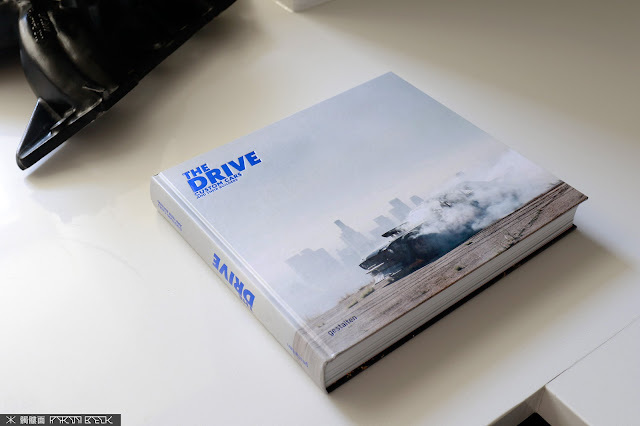 The Drive: Custom Cars and Their Builders, by renowned publisher Gestalten, is one of the best books on unique cars you'll ever see. 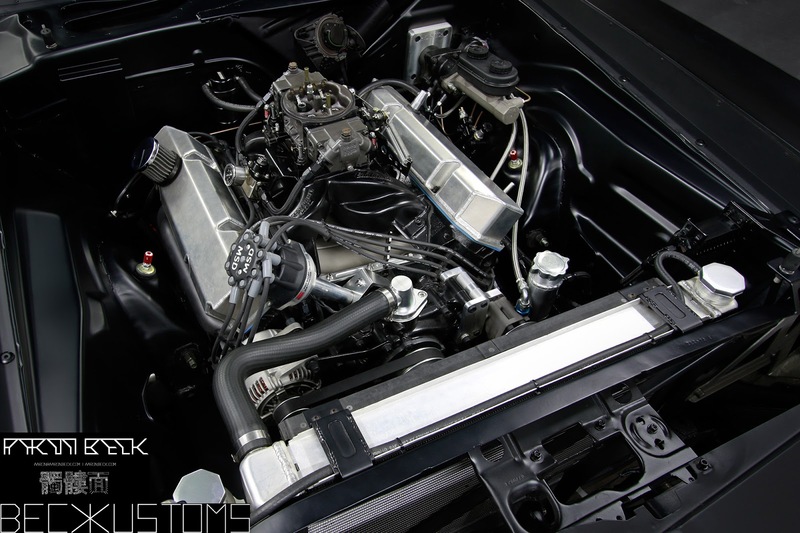 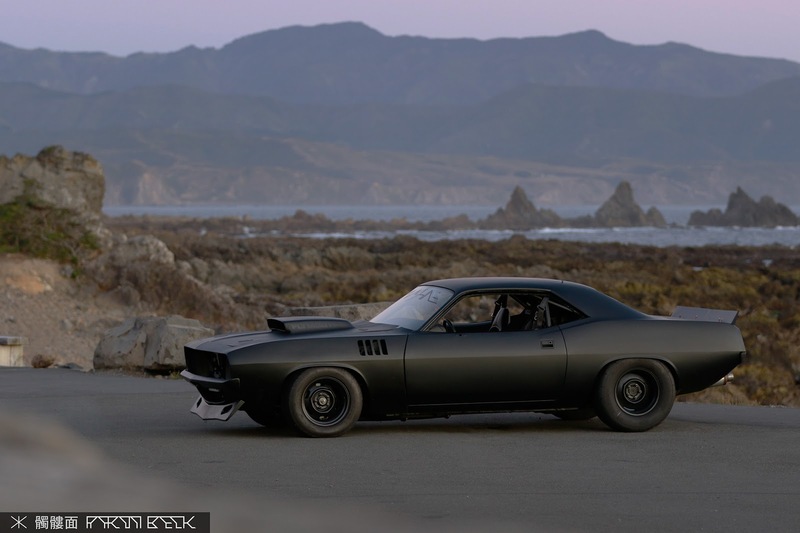 It's truly a superb, high quality publication, and I'm honoured and humbled that my kuda project is featured amongst the likes of the Hoonicorn, Rusty Slammington, Ring Brothers builds, and so many more incredible machines. 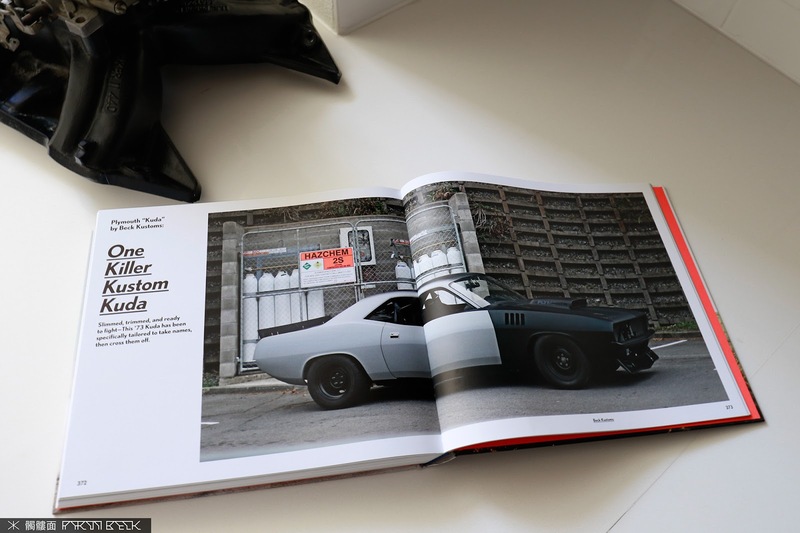 Big thanks to Max, the rest of the team at Gestalten, and everyone else involved with this iconic production, for bringing to life an incredible compilation of automotive inspiration and passion. Cheers!